Hello Beautiful…. 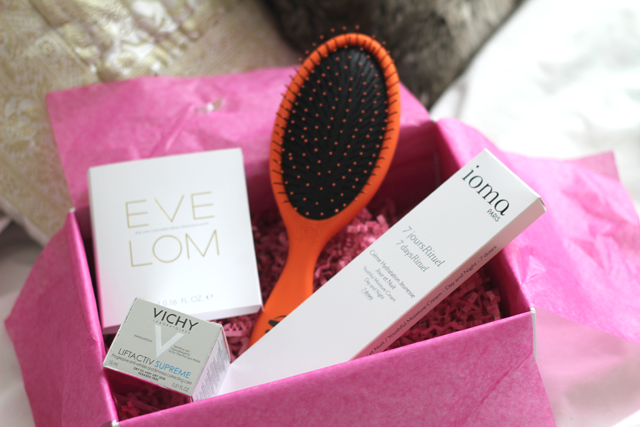 As this month’s Look Fantastic Beauty Box greets us! 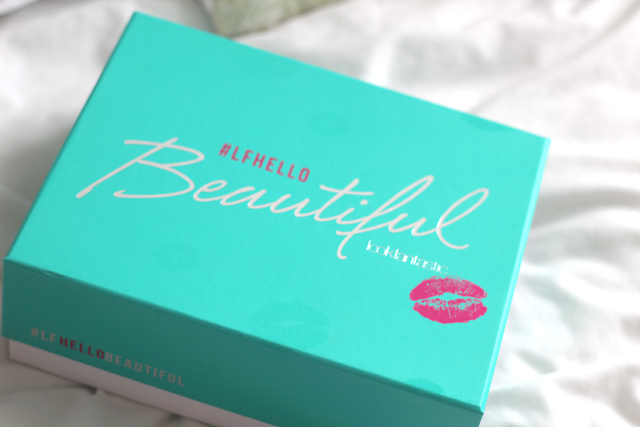 A box packed with products designed to show off your natural beauty, I was really intrigued to see what would be inside. When it comes to the Summer months, i’m all about going au naturelle beauty-wise and toning down the foundation - which means lots of skincare is needed! Each month there’s a star of the show for me and this time, it’s the Wet Brush Pro. I genuinely love these brushes and can now say I have every colour! I don’t know what I did before I found these haircare gems because nothing painlessly detangles my locks like these do. I’ve tried a few detangling brushes before and I can 100% confirm that this one is the one. Next up is the always coveted Ren, with their Wake Wonderful Night-Time Facial - an overnight treatment which claims to brighten and refine skintone, the perfect product for taking that first step away from foundation, especially if your skintone is slightly cold like mine. Exfoliation and hydration are key to this product, the two ingredients that appeal to me the most! Another bonus? You know at Christmas when you basically live off Quality Street? Well, you can relive that everyday because it smells exactly like the orange ones! Side note, however, it really tingles! 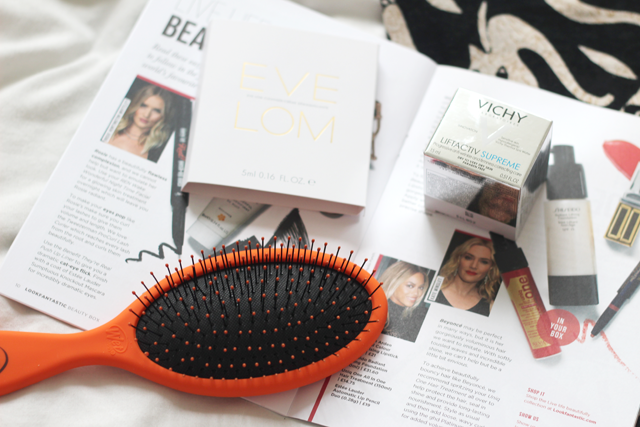 Next up is the Revlon Uniq One Hair Treatment, and as you probably already know - i’m all about anything hair. I got the Coconut Hairmask, a special hair treatment that repairs dry and damager hair, giving heat protection and intense shine - whilst detangling, smoothing and protecting coloured hair. Basically, it’s right up my street! Finally, and a real treat for skincare fans, is the Vichy LiftActiv. I really can’t get enough of my moisturisers and skincare - there will never be a day where I refuse to try a new product because it’s my ultimate mission always for perfect skin. The Vichy LiftActiv comes packed up pretty in a little silver box and all it’s paraben free glory, with benefits such as firming and toning the skin (targeting fine lines and wrinkles - winner!) evening out the skintone, brightening the complexion and intensely hydrating - something that seems to be very much needed since I moved to Manchester (wind, wind go away). I know i’m only mid-20’s, but i’m always drawn to anything anti-ageing for so many reasons and the main one being they usually have the best ingredients and apply like silk. 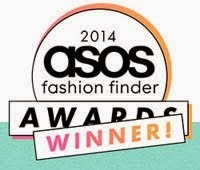 There’s no better feeling and this moisturiser is no exception! 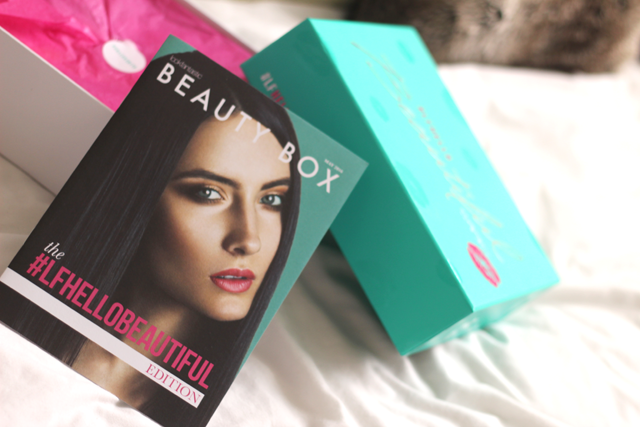 Have you picked up this months Look Fantastic Beauty Box? Which product was your favourite? 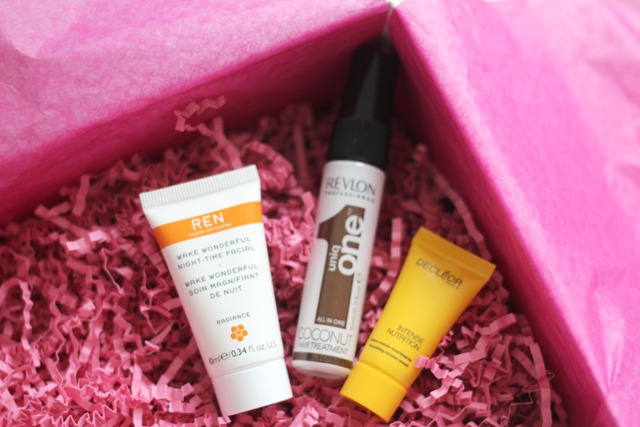 these skincare products are good and thanks for your sharing!